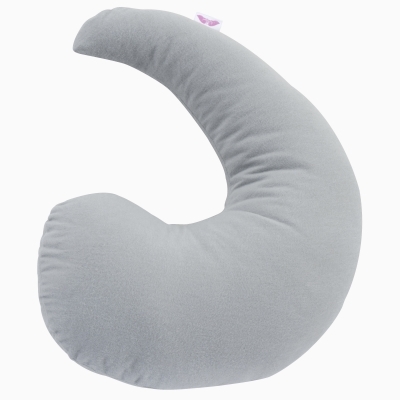 NuAngel Trinity Maternity & Nursing Pillows Set provide versatile support for multiple positions. The non-confining design with curve and narrowing end offers customized support as a set or individually. 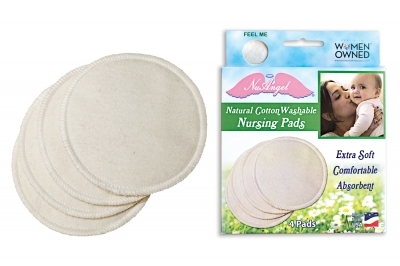 Wash and dry without clumping. Made in USA. Simple to use and understand, and I would imagine it's very helpful! 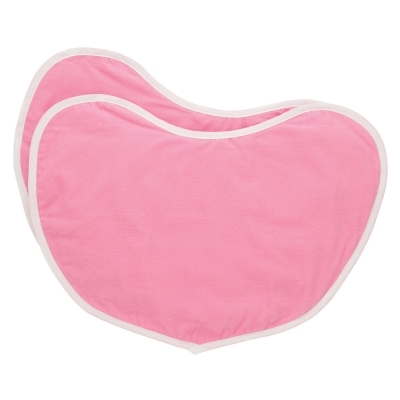 I love that it has all different sizes and can be used while pregnant and/or nursing. Very comfy, meets the need , useful in so many ways.